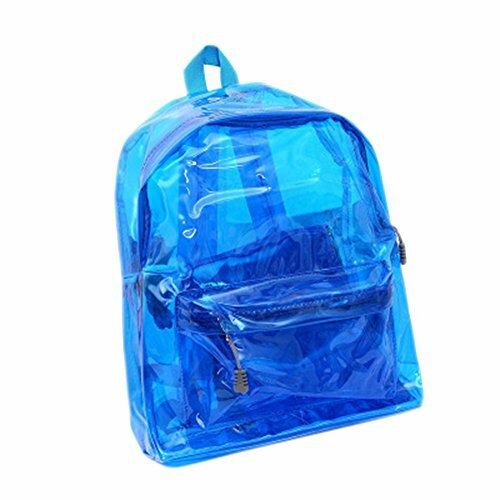 Clear backpack is fun, you can always see if something is missing, you can buy a clear backpack to go to school. 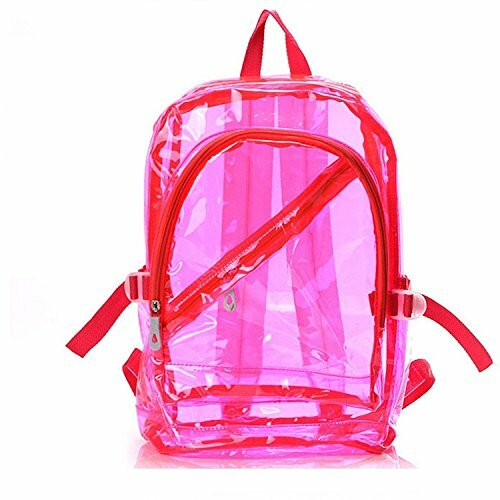 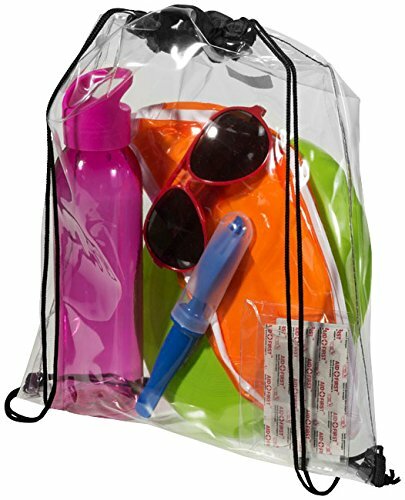 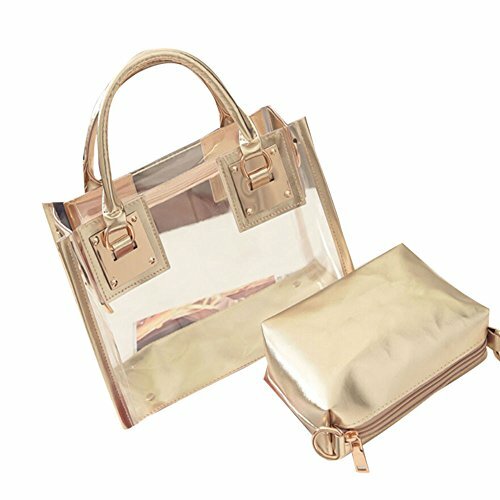 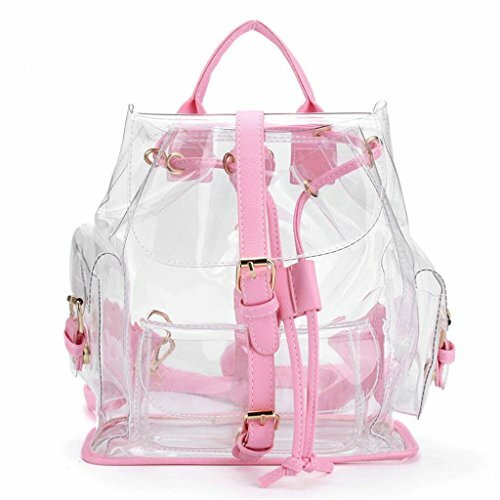 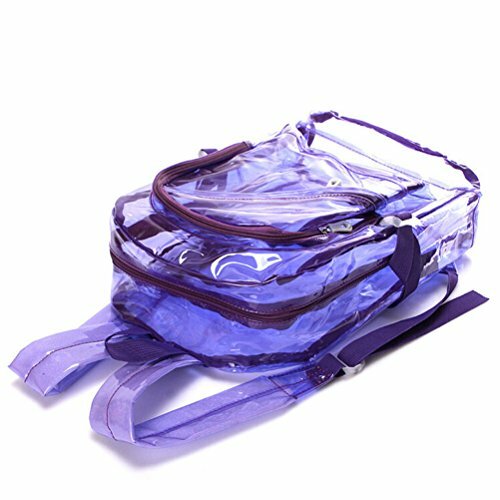 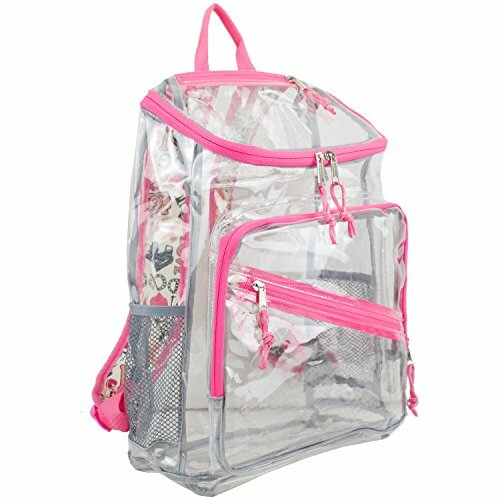 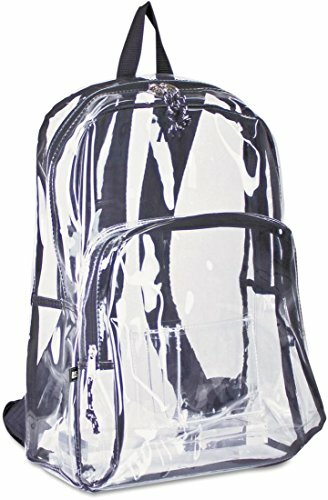 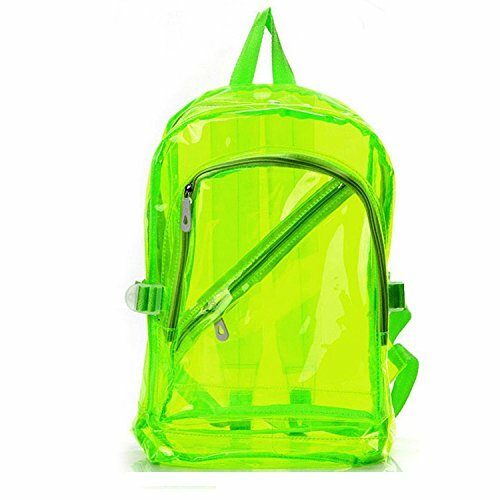 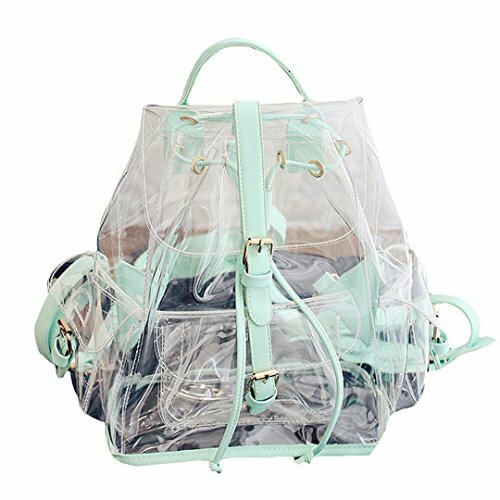 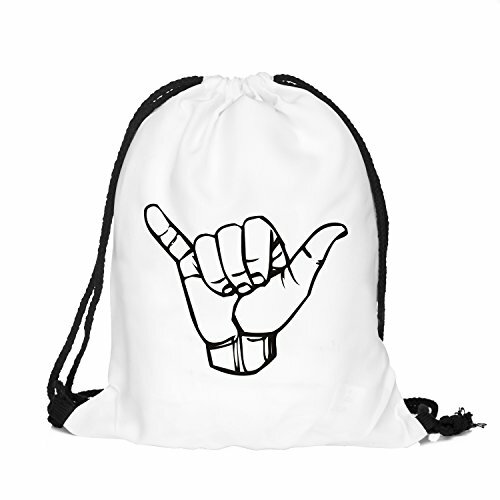 Since marjory stoneman douglas high shool tragedy, all student need to have a transparent backpack. 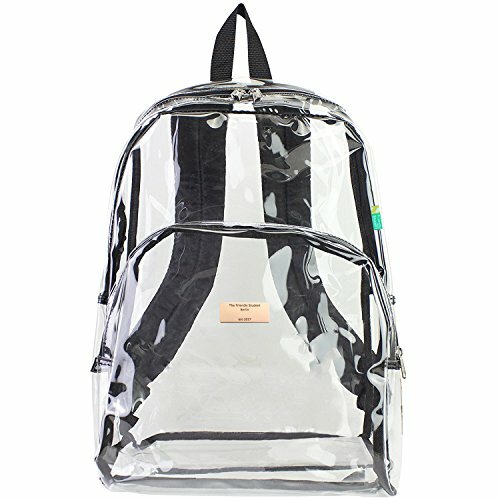 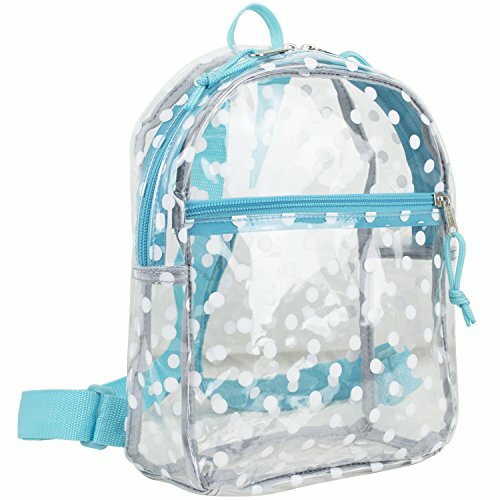 Here’s a selection of clear backpack from eastpack and other brands.